Are you ready to begin your journey towards the truth? 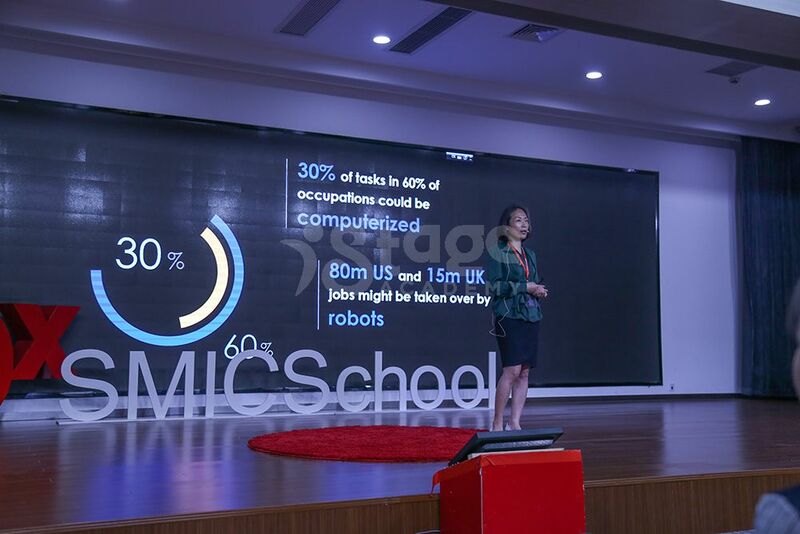 Penny Jin, founder of iStage Academy, was invited to give a speech of “Truth and Dare” in TED x SMIC School as a special guest. 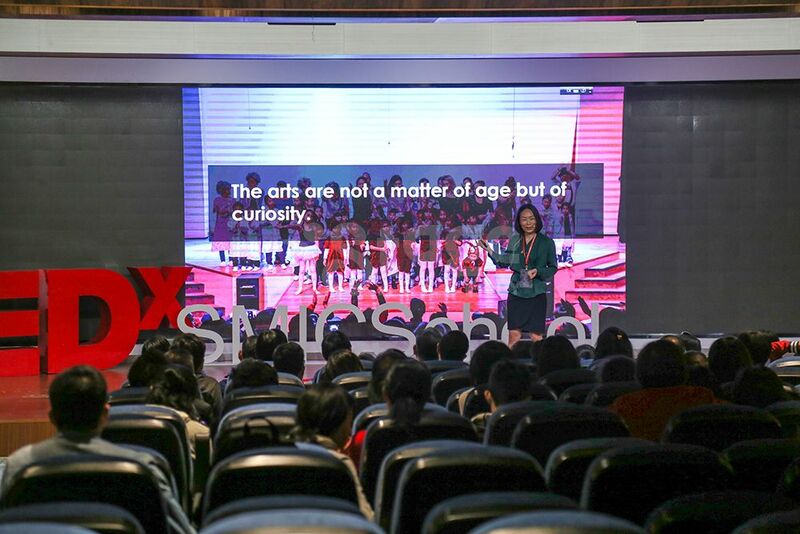 The talk covered how to foster critical thinking, effective communication skill, problems solving etc vital soft skills in the generation of technology revolution and globalisation, how performing arts can help in terms of creativity, intellectual curiosity and empathy which could eventually lead to the essential soft skills. "Alike" is an animated short film directed by Daniel Martínez Lara and Rafa Cano Méndez. 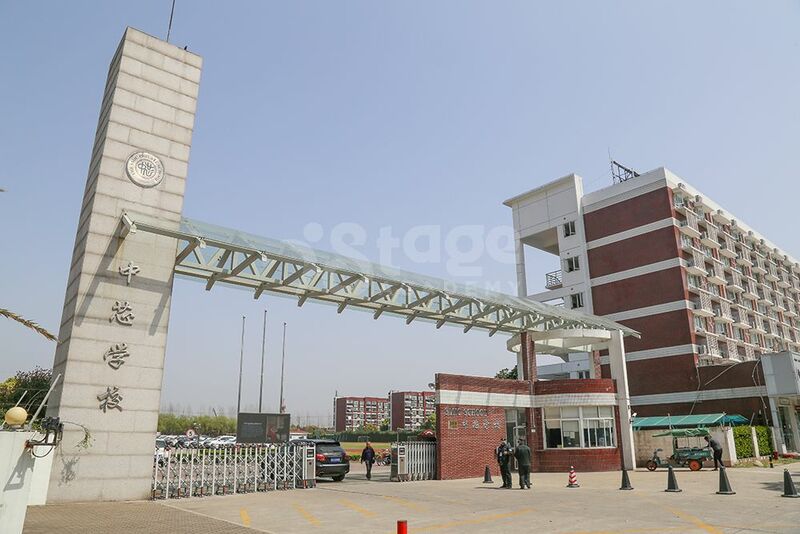 It has been nominated in 117 film festivals and has won 64 prizes. You cut my wings in the past, but blame me for not flying.